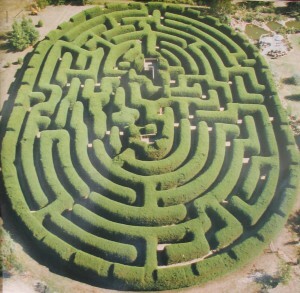 Do you know the difference between a maze and a labyrinth? Mazes are designed to lead you to dead ends. Turn you around. Confuse you. 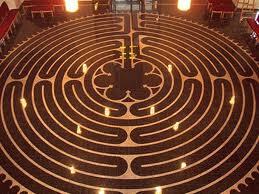 Labyrinth’s are designed to engage your mind and give peace of mind as you wind back and forth towards the center goal. They have an unexpected calming effect, like knitting, or rocking in a porch chair. It’s an escape. 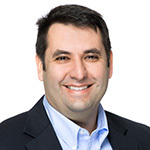 If you are a real estate investor, have you ever wondered if you are walking in a labyrinth or a maze? If you’re in a maze, do you need help getting out of it?